Vanessa Morgan is the author of Drowned Sorrow and The Strangers Outside. The latter is currently being made into a film. I’ve always been fascinated with horror movies and the paranormal. I don’t know where it comes from; I just know it’s been there ever since I was born. As a child, I tortured my Barbie dolls and I loved going to video stores to look at the covers of horror movies, hoping that I would be able to see them one day. 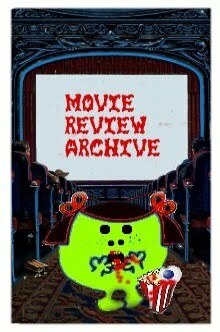 It was natural for me to start writing horror books and screenplays. Horror movies and books never frighten me anymore, but in real life I’m scared of almost everything. I would never do something remotely risky such as a parachute jump or a rollercoaster ride. I’m also scared to fail and to lose someone I love. That’s a good question. It got me thinking. I believe that for me, writing horror is a way to cope with fears from real life, but does that mean that women are generally less anxious? Maybe it’s the contrary… maybe women are too fragile to have something to do with horror. I’m just thinking out loud here, but I don’t really have an answer. I can’t think of any. Who knows, I might discover some wonderful female authors now that it’s the Women in Horror Month. The same as to any other writer: be honest in what you write, don’t give up, improve yourself, write what you want to read, and don’t forget to have fun and live a little while doing this. 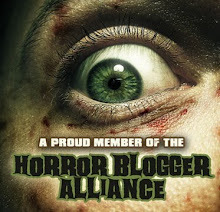 My favourite authors are Michel Houellebeck, Carol Drinkwater, Wei Hui, Daph Nobody, John Saul, Michael Chrichton and many others; not many horror authors as you can see. My influences come primarily from horror movies though. I think it shows. 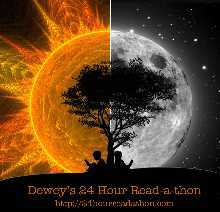 My stories are visual, fast-paced and to-the-point. The movies from M. Night Shyamalan (The Sixth Sense, The Village) come close to my own work, as well as those from Jaume Balaguero (The Nameless, Darkness) and Hideo Nakata (The Ring, Dark Water). My favourite character is Jennifer in my short story The Strangers Outside because I based her on my younger sister. Jennifer is the kind of girl that seems cursed with bad luck and I think that many people might recognize themselves in her. Can you tell us about your book, Drowned Sorrow? Drowned Sorrow is the story of a remote New England village where water has become a supernatural element that can think, move… and kill. A mother who has lost her son in a family tragedy travels to the village with her daughter, but by the time she realizes that her daughter’s life is in danger, it might already be too late. 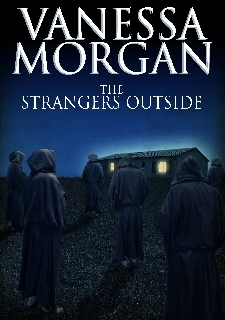 Your novella, The Strangers Outside, is being made into a movie. Can you tell us about it? The Strangers Outside is actually being made into a film as we speak. It’s a Belgian production starring Pierre Lekeux, Iulia Alexandra Nastase and my cat Avalon. The filming is finished and they are now in the editing stage. I’ve posted photos of the filming locations on my blog at http://vanessa-morgan.blogspot.com/2010/08/strangers-outside-filming-locations.html and another set of photos of the film shoot at http://vanessa-morgan.blogspot.com/2010/09/behind-scenes-of-strangers-outside.html. Images of The Strangers Outside have also been used for the music video of Alex Corbi’s latest track (http://vanessa-morgan.blogspot.com/2011/01/strangers-outside-in-music-video.html). No, not yet. I’m planning on purchasing a Kindle, but I have approaching deadlines for several screenplays and other stories and not enough time to read right now. Apparently, more e-books have been sold last year than normal books, but many people still seem hesitant to use an e-reader, especially in Europe. It’s good though that with e-books everyone can be a published author these days. It’s still hard work if you want to do it good, but writers are so much closer to seeing their dreams come true. Both Drowned Sorrow and The Strangers Outside are terrifying. They will definitely freak you out. 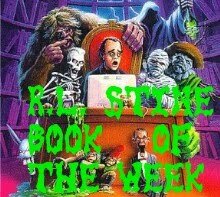 There hasn’t been one review that didn’t talk about the creepy aspect of those books. 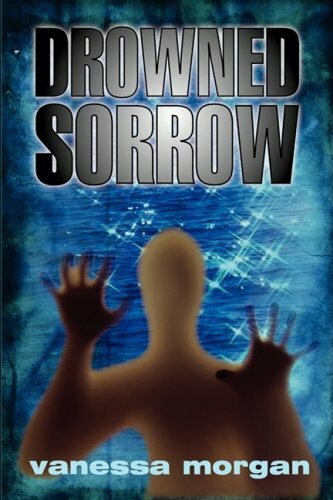 Drowned Sorrow has even been called ‘the scariest story of the year’. Even though I will continue to write horror novels and short stories, I am currently concentrating on my work as a screenwriter just because I get more contracts there. I’m in the middle of writing a vampire movie for Radowski Films. I’m also doing a weekly online cartoon starring my cat Avalon (http://avalon-lion.blogspot.com).